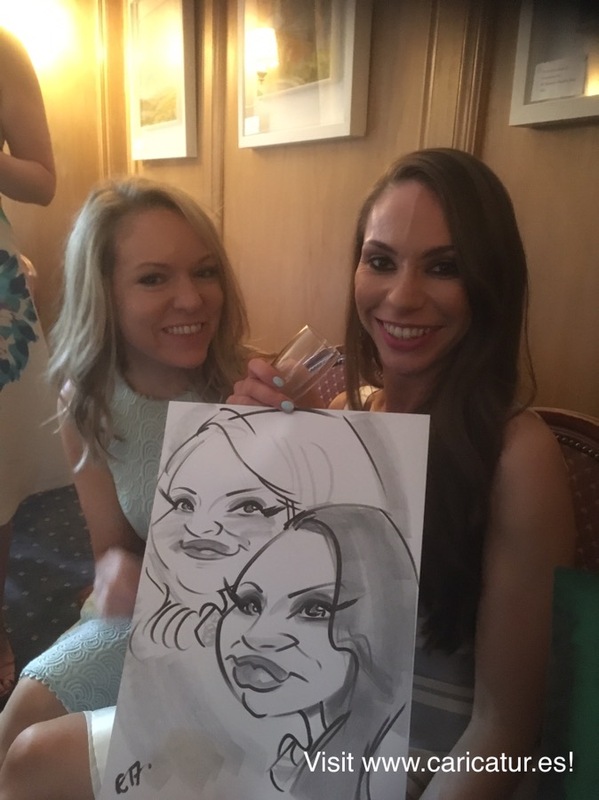 Contact Caricature Artist Allan Cavanagh: MAXIMISE your guests’ enjoyment of your wedding or make a big impact on your corporate event with fun caricatures! 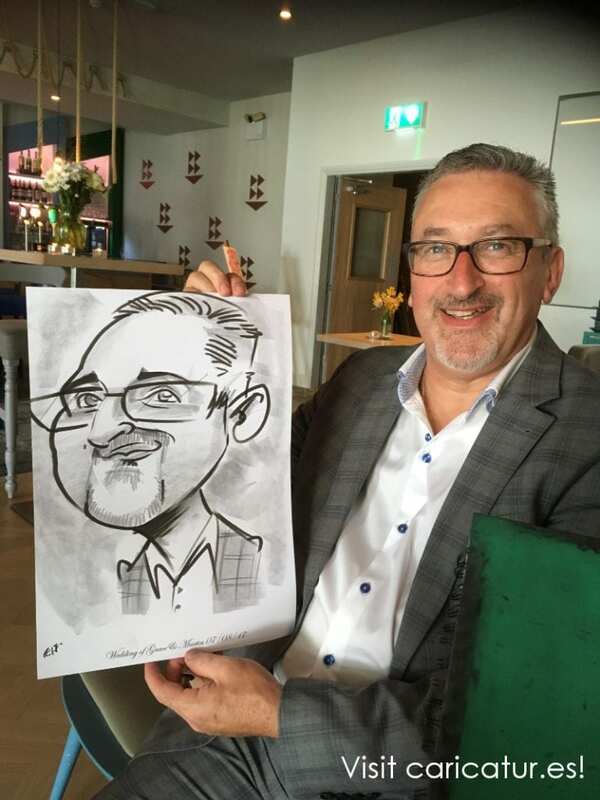 I’m caricature artist and cartoonist Allan Cavanagh, and I’ve been providing a nationwide caricature service for over 20 years. 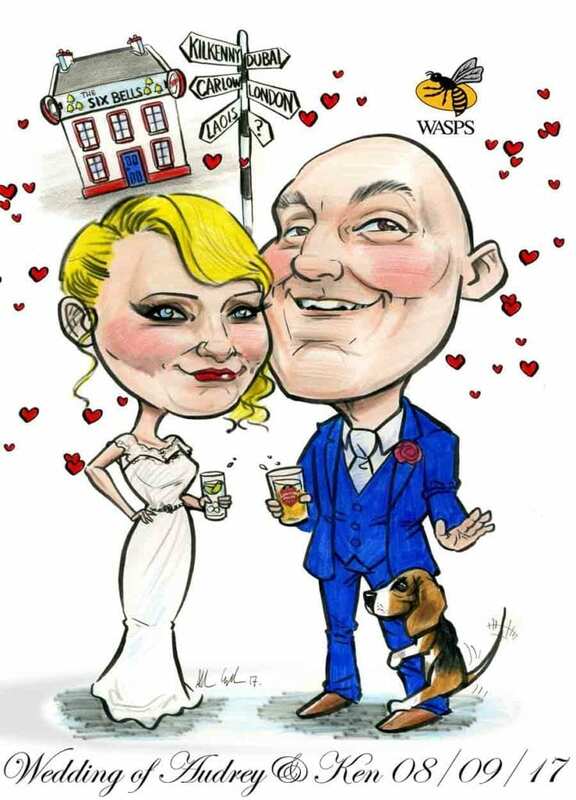 Please use the form below to contact me and make a no-obligation enquiry about a gift caricature, or live caricatures for your wedding or event! 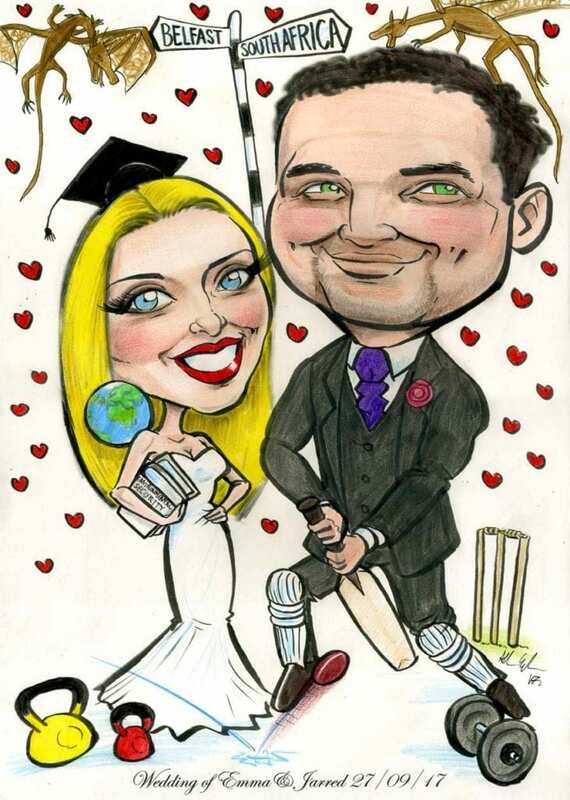 I accept a wide range of cartoon based commissions so drop me a line if you’ve a particular idea! 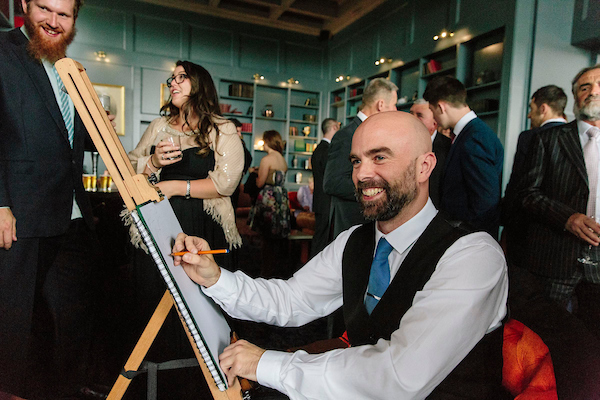 Caricature Artist Dublin, Galway, Cork, Limerick, Athlone, Sligo, Waterford, Killarney, Killkenny, Derry, Belfast and everywhere in between! 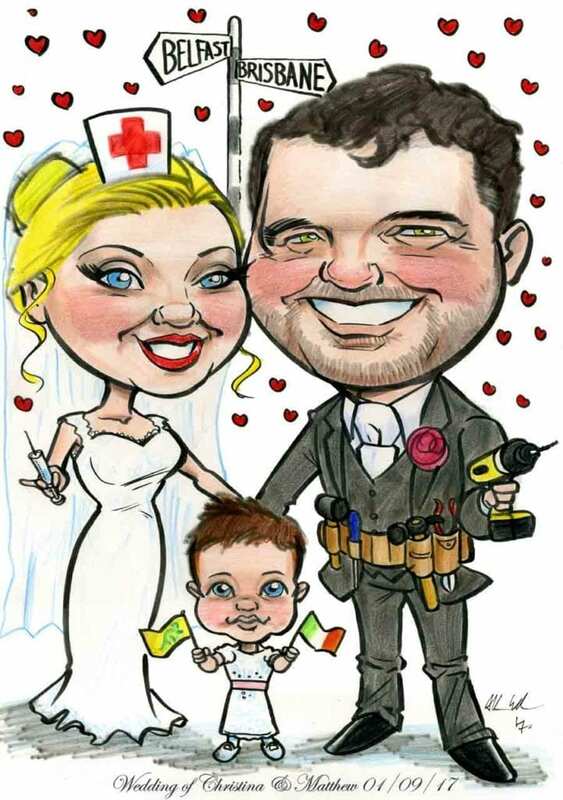 Caricatures Ireland » Got #Mulleybucks? 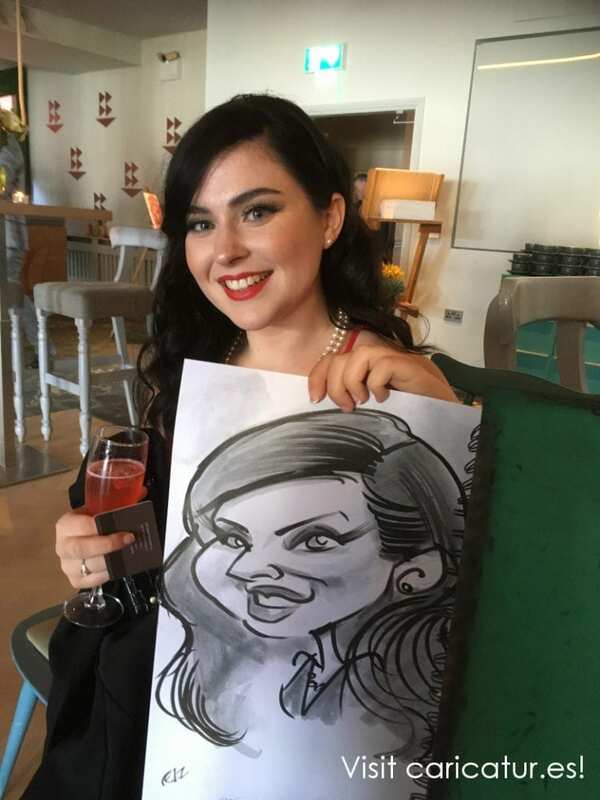 Get a 20% discount on a caricature!